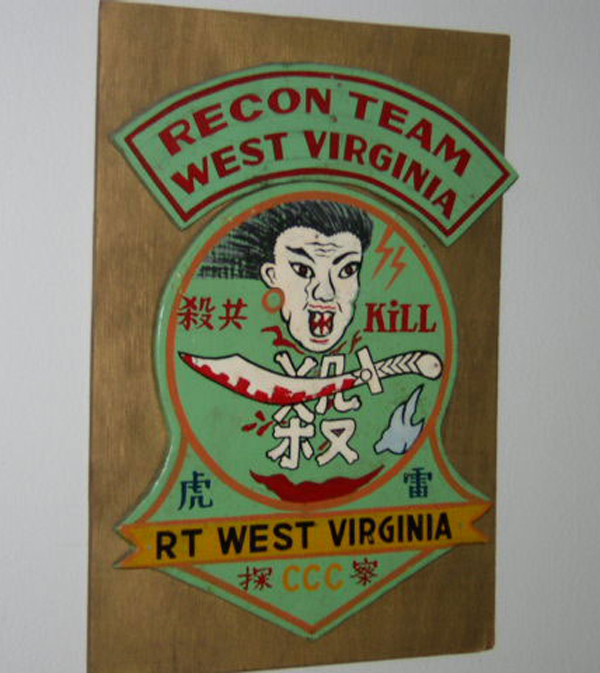 In September 1970 Congressional Medal of Honor winner Bob Howard (then CCN recon Company Commander) granted Ron Knights request to train a group of Chinese Nungs as a sister recon team to RT Iowa. 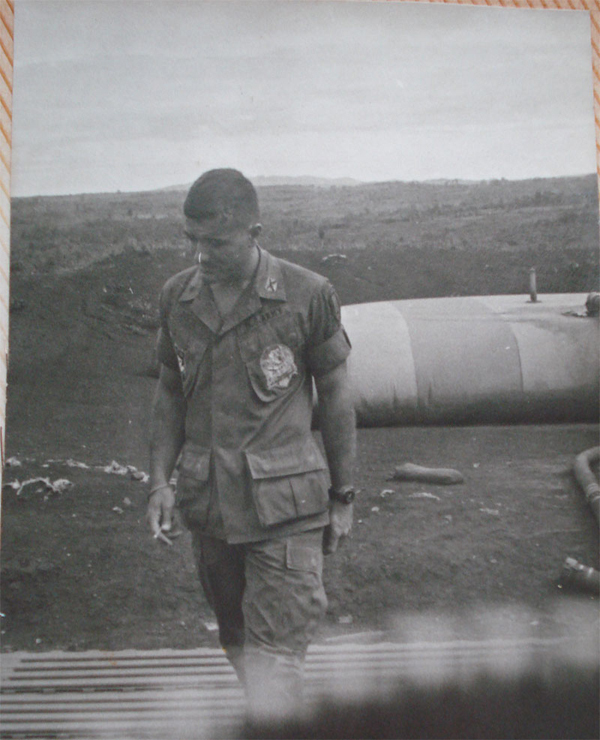 Knight, being 6 foot tall, thought that the taller Chinese Nungs would mask his height and the the plan was for the team to run as NVA regulars. The team was named after his wife. 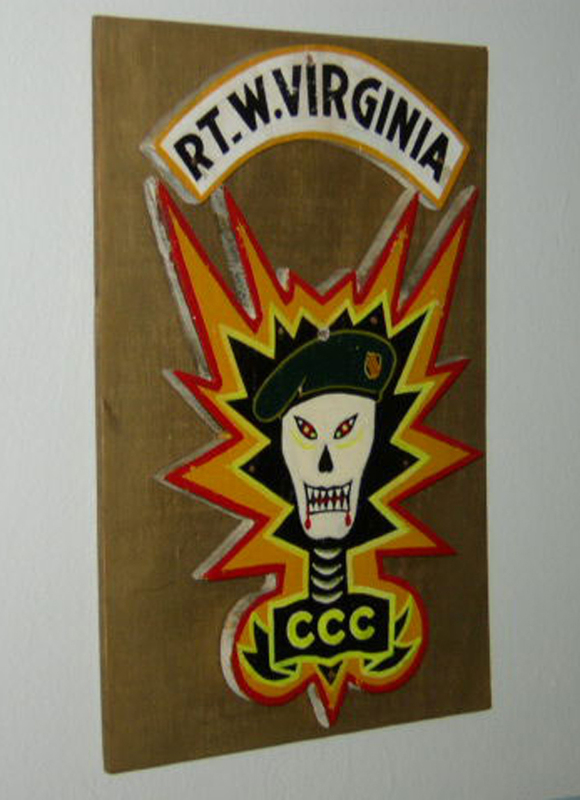 The team always ran with Chicom weapons in CISO manufactured NVA clothing. 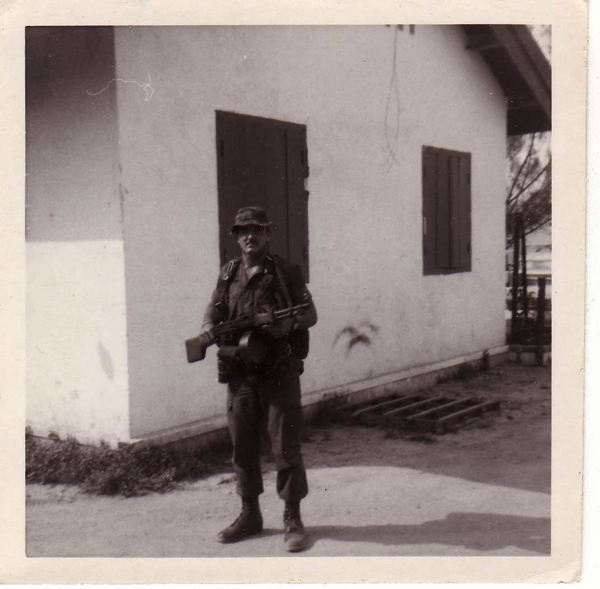 Ist Lieutenant Michael Forte joined Recon Team West Virginia in Jan/Feb 1971 he took the 1-1 position with Knight as the 1-0, Forte later took over the 1-0 position where he remained until September of 1971. 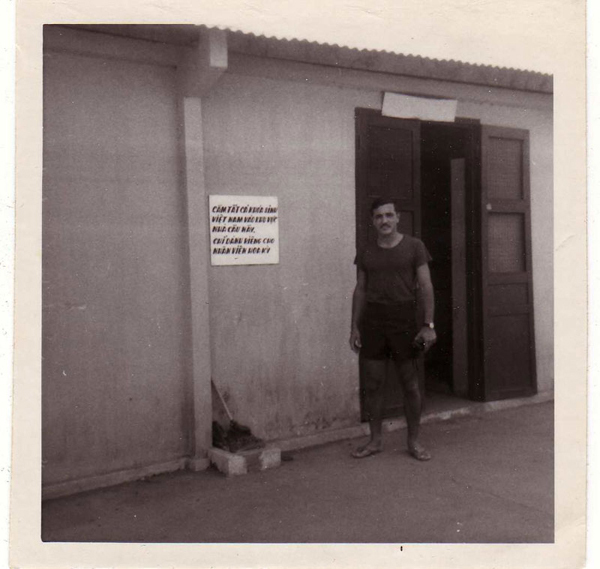 We were contacted by Forte's Nephew who kindly supplied these unpublished photos.